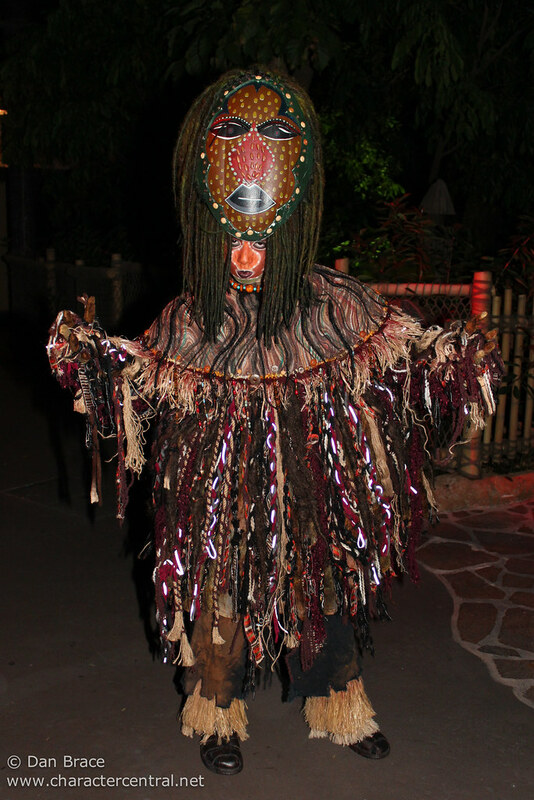 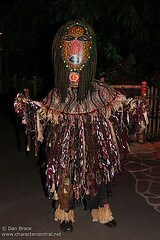 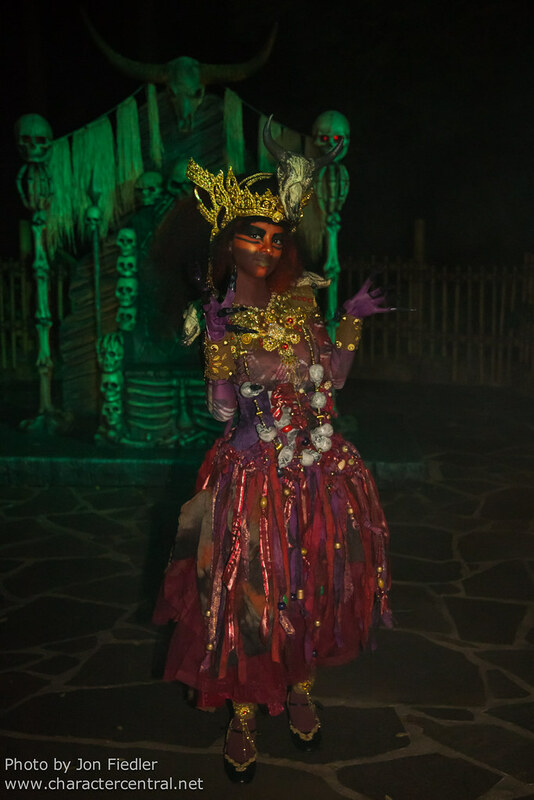 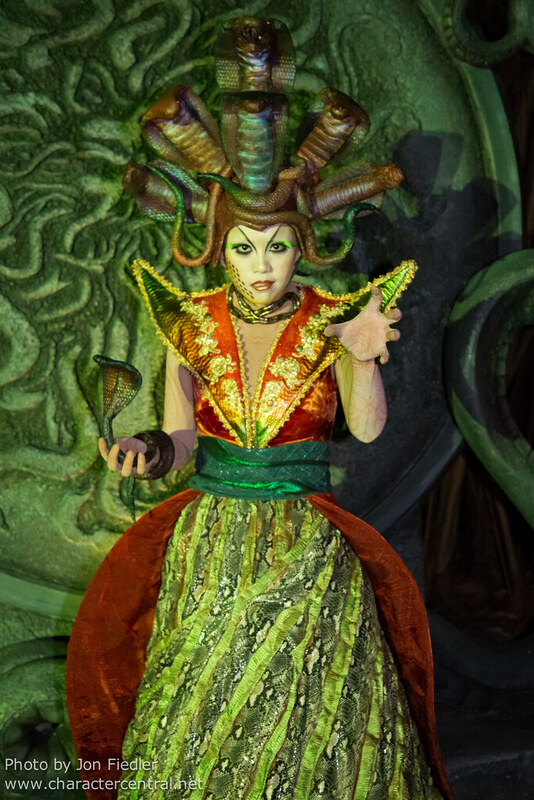 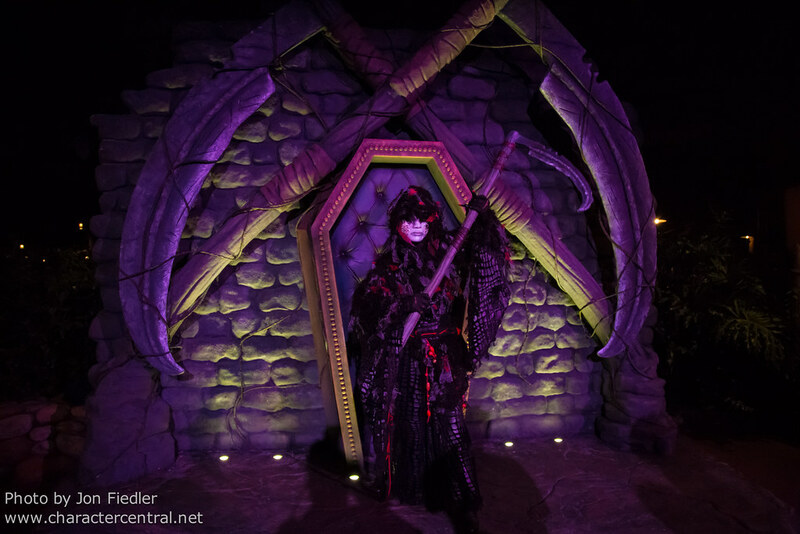 Deep in the jungles of Adventureland, evil spirits await their victims! 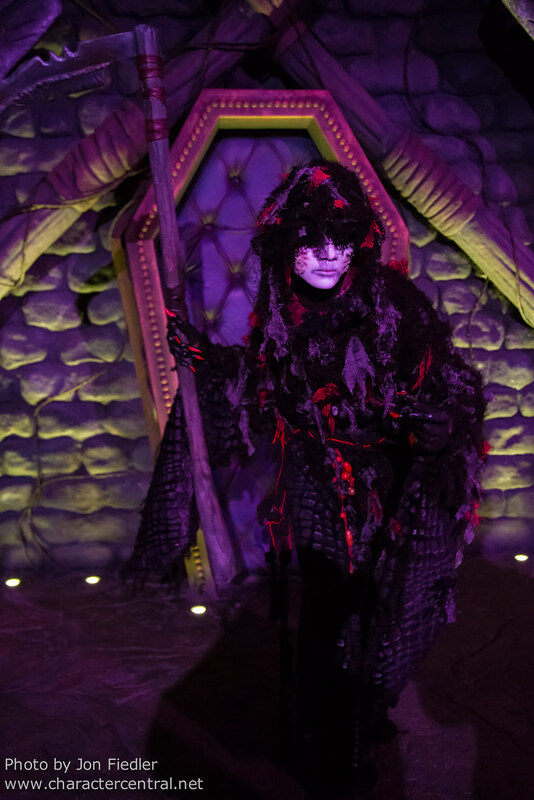 Demons and spooks wait around every turn, so proceed with caution, and don't lose your head! 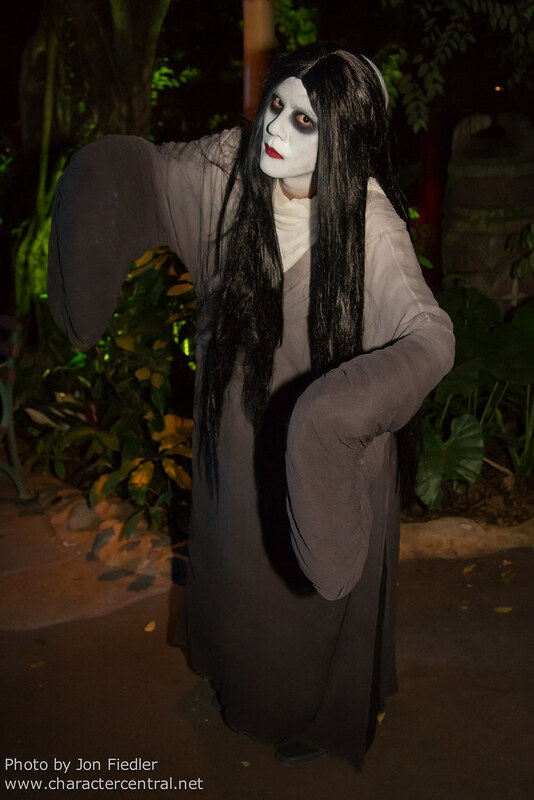 The Demons of Cursed Jungle do like to scare people, but if approached in cautiously they are more than willing to pose for pictures with terrified guests! 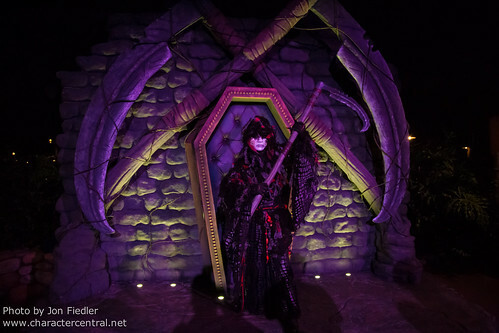 Cursed Jungle only operates on peak days during Halloween season; usually Friday thru Sunday. Check on the day of your visit.